Lynn Meadows Discovery Center is much more than a children’s museum. It’s a place where children and adults of every age can imagine, create and have fun! Just off the beach in Gulfport sits a colorful old school building, whimsical and welcoming, awaiting children to come and play. 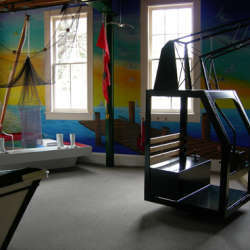 It’s Lynn Meadows Discovery Center, Mississippi’s original children’s museum, and so much more. Follow the path through the towering live oaks, enter the bright blue door and get ready for an incredible family adventure. Travel upstairs to explore Africa and check into a historic hotel. Stop by the market for a few necessities and a lot of fun. Get excited about science with hands-on observations. Outside offers an equal amount of intrigue. Play house in the trees, tap a tune in the outdoor musical garden, and explore the tiny town of Kids Street. When school’s out, camps are in - Seasonal camps offered to keep the kids busy with a variety of topics and activities. Discover Your Inner Chef - During Tuesday night adult cooking classes, our Viking kitchen is filled with food, spirits and laughter as community chefs take the lead in creating a delicious feast. For more information on hours, admissions, field trips, memberships, donating, special events and other programs, go to www.LMDC.org. Open Monday-Saturday 10am-5pm, Sunday Noon-5pm. The Institute of Museum and Library Services honored Lynn Meadows Discovery Center for Children as one of 10 recipients of the 2016 National Medal for Museum and Library Service, the nation’s highest honor given to museums and libraries for service to the community. 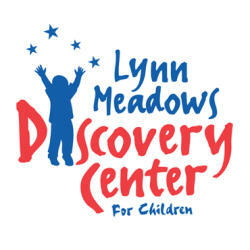 Enjoy the Lynn Meadows Discovery Center free from 5pm to 8pm on the last Friday of every month! 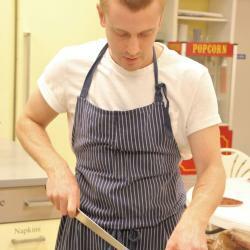 Bring your favorite apron and join local bread baker Robby Holmes in the Viking kitchen. In this intimate and relaxed setting we will explore techniques that invite beautifully rustic bread baking in the home. From natural leaven, to whole grains, to a flexible template that takes into consideration a busy schedule, we learn to let time bring out the best in our loaves. Students will see demonstrations of the mixing shaping and baking of a Sourdough Hearth Loaf, shape and bake their own Sweet Potato Brioche Dinner Rolls and take home a portion of wild yeast starter to help propel their new craft. Advance registration required on www.lmdc.org, or by calling 228-897-6039. Class limited to 12 people. Come dressed in your favorite Halloween costume and have a family fun day. 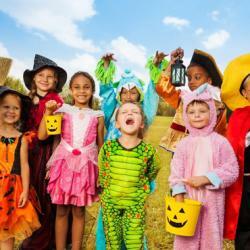 Enjoy trick-or-treating, play games, get your face painted and so much more! Concessions will be sold. 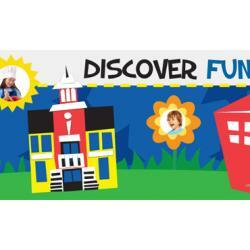 Join Lynn Meadows Discovery Center for our fifth annual event being held at Kids Street and On the Green! Visit with Santa, make ornaments, enjoy hot chocolate and cookies, face painting, performance by WINGS Performing Arts and more! This event is included with museum admission. Looking for something fun to do with holiday guests in town? Bring the family and decorate a gingerbread house together without all the mess. 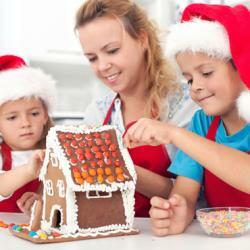 We provide the fresh and tasty unassembled gingerbread house pieces, frosting and all of the edible decorations. Hot cocoa, cookies, and holiday music will make this a memorable family experience. 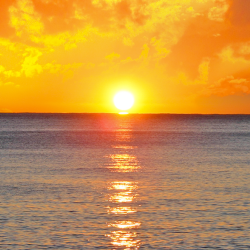 Join Lynn Meadows Discovery Center for a New Year's Celebration! There will be lots going – DJ with music, snacks, a New Year’s craft, falling confetti, and a ball drop at noon!